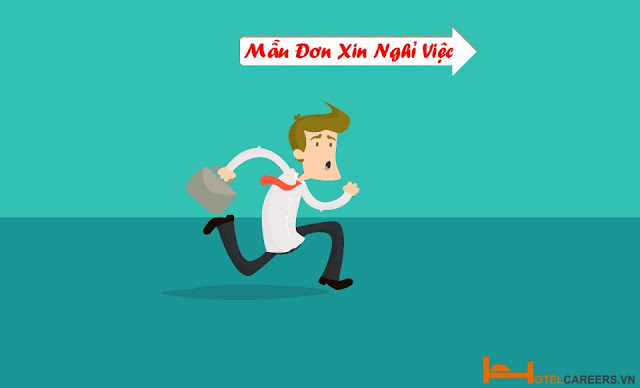 Tài liệu tiêu chuẩ kỹ năng nghề du lịch Việt Nam VTOS Nghiệp vụ Đặt giữ buồng khách sạn mô tả vị trí công việc cơ bản nhất của nhân viên đặt giữ buồng làm việc tại một khách sạn hoặc cơ sở tương tự có trách nhiệm xử lý việc đặt buồng của khách đoàn và khách lẻ, cung cấp thông tin cho khách và hỗ trợ trong việc tối đa hóa lợi nhuận (từ buồng) cho khách sạn. 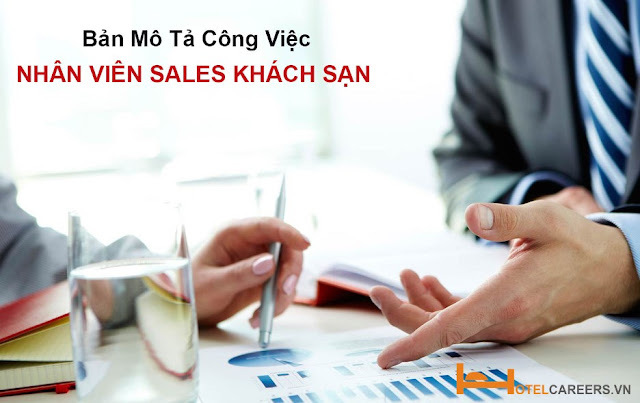 Tiêu chuẩn Nghiệp vụ đặt giữ buồng khách sạn được thiết kế kết hợp hài hòa các tiêu chuẩn quốc tế hiện nay, được điều chỉnh phù hợp với yêu cầu cụ thể của ngành khách sạn Việt Nam. 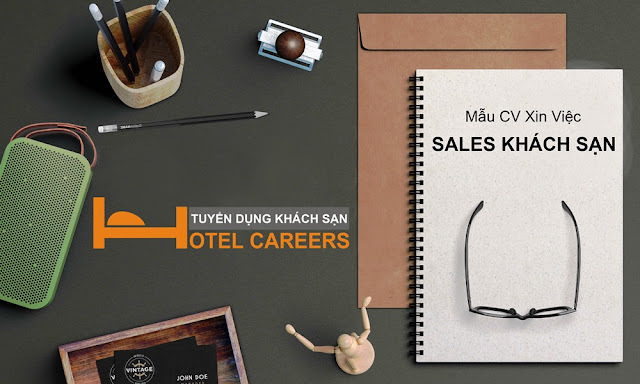 CV nhân viên kinh doanh khách sạn bằng tiếng Anh là mẫu cv mà ứng viên cần thể hiện kỹ năng giao tiếp khách hàng, kỹ năng đàm phán, kỹ năng phán đoán và những kinh nghiệm tích lũy được trong quá trình học tập cũng như làm việc. My primary objective as a Hotel Sales Executive is to contribute in generating maximum revenue for the business by exceeding target sales and profit margins. In order to do this, I aim to work in collaboration with the other teams to devise a feasible business budget and implement marketing strategies that will solidify relations by established and prospective clients. My experience as a hotel sales executive enhanced my ability and drive in pursuing promotional activities for hotel products and services as well as widening the client base. If given the chance, I look forward to contribute for the growth of the company. • Maximising key revenue streams to ensure consistent usage of all hotel facilities. 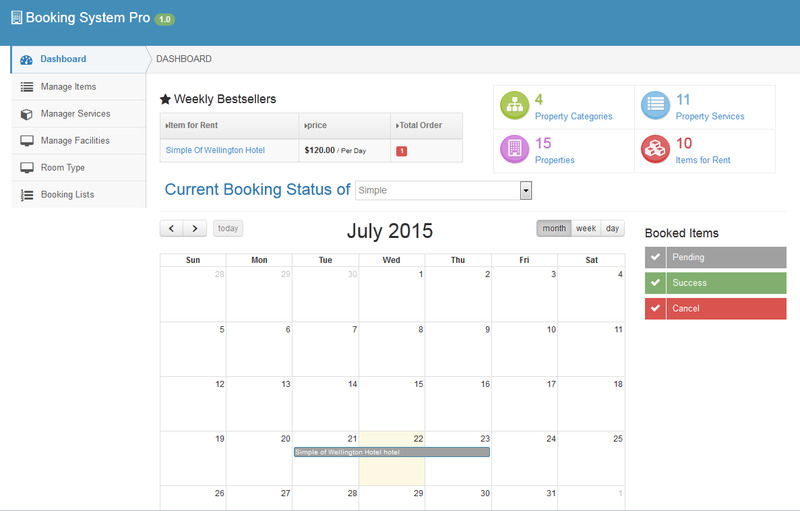 • Managing OTAs to improve bedroom occupancies and yields. • As required, attend trade shows, wedding fairs, cold calling and networking events to bring new bookers and contacts into the hotel. • Managing the processes in place to collect customer feedback and comments. • Developing responses to all Trip Advisor reviews. • Identify positives and build on these to improve our products. • Were the individual can be identified, address negatives direct with the objective to turn a complainant into a loyal customer. • Develop action plans with other departments to eliminate negatives. • Managing the Hotel’s database. • Establishing a process to ensure all new customers and contacts are entered. • Improve the database segmentation. • Working with the owner with the Hotel’s on line Social Media presence. Identifying new relevant Social Media Platforms. • Setting up and managing a programme for our Reception Hosts to assist us establish new contacts and prospects. And to assist in our management of the OTAs. • To oversee and control daily tasks when on duty. • To supervise all agents and develop them in order to handle reservation tasks properly. • To handles all group tours/ conventions from the initial blockage to the rooming lists. • To records all reservations neatly and accurately on prescribed forms. • To files neatly all updated correspondence chronologically, first and then alphabetically. • To handles all advance deposits received by crediting the amounts into the correct guest’s folios. • To confirms reservations for rooms according to the room's availability accords the rates that are currently in effect and arranges the billing according to hotel procedures. • To updates the computer immediately and accurately if there’s any changes. • To sends out confirmation slip promptly if requested. • To handles any request for amenities or transportation promptly and accurately. • To update guest history records, travel agency/company records and account receivable records on a regular basis. • To handles the reservation correspondence accurately and neatly. 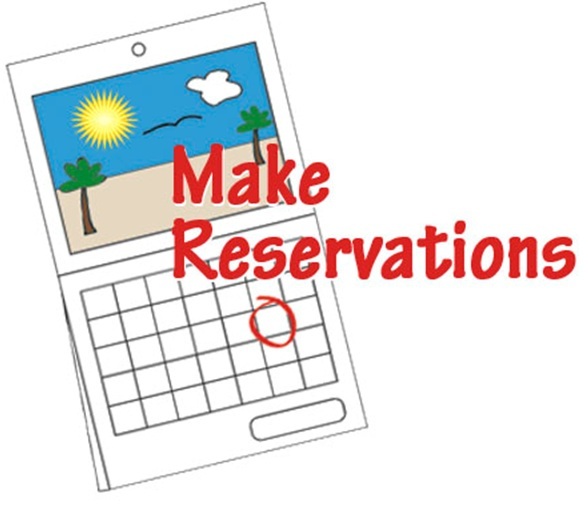 • Promptly prepareany Reservation report. • Supervise the Guest Service Agents and Bell Staff , Responsible for their Good Appearance and Conduct. • Supervise and participate in all activities related to the process of rooming Hotel Guests. • Ensure that all Guests receive a courteous welcome upon check in. 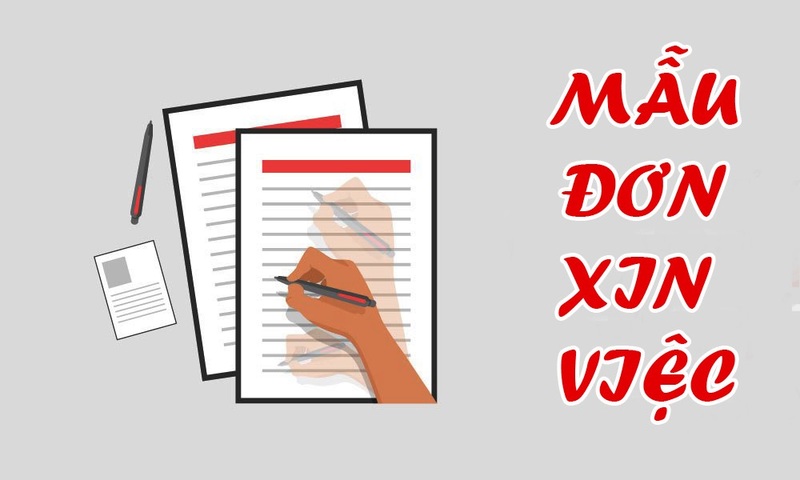 • Ensure Proper Shift Hand Over , Revising the Shift Duties List completed Efficiently. • Supervise and Coordinate room assignment with concerned Front Office Sections and other Hotel departments. • Check all Registration Cards before Filing. • Ensure that Billing Instructions are accurate and clear. • Make Necessary arrangements for groups check in – Out. • Ensure Proper Handling of O.O.O Rooms with Engineering and House keeping Departments. • Prepare and submit all reports requested by the Front Office Manger. • Handle Complaints with immediate action and through Proper follow up. • Ensure Housekeeping reports are accurate and checked with the discrepancy reports. • Acts as a Salesperson in order to maximize the Rooms revenue. • Provides Inputs for Departmental Meetings. • Establish and maintain effective employer relations. • Supervise Room / Rate change closely. • Ensure proper Handling of Guest Mail , Messages and Parcels. • Ensure Proper Key Control. • To communicate all Management decisions to the Front Desk Staff to ensure proper follow up and implementation. • To be prepared for replacing the Night Manager whenever needed. 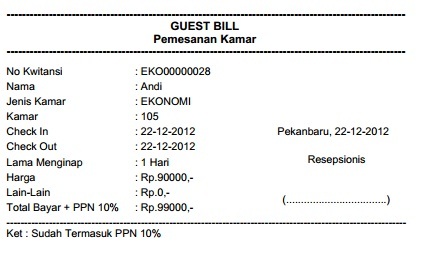 • To Participate in the Evaluation of the Guest Service Agents and the Bell Staff with the Front Office Manager. • A strong “people person” with excellent communication skills. • A positive, persuasive personality. • A diligent attention to detail, whilst ensuring an exemplary experience for all customers. 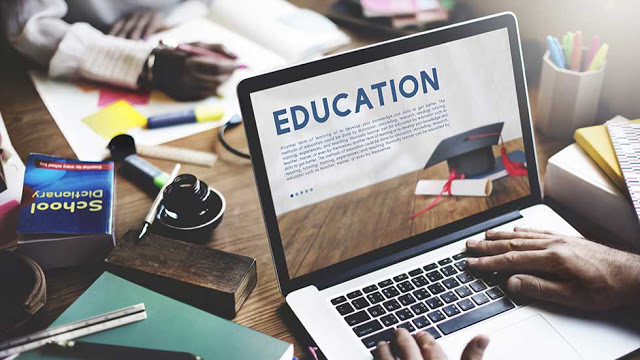 • First-class written and presentation abilities, competent computer, Microsoft Office and database skills. • Be especially skilled at cold calling and other marketing techniques. • Be comfortable with Social Media platforms. 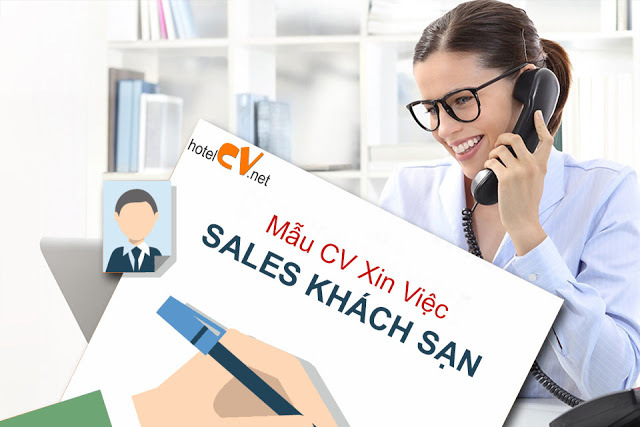 Mẫu cv nhân viên kinh doanh khách sạn mà Saleskhachsan.com vừa chia sẻ chỉ có tính chất tham khảo, các bạn cần căn cứ vào thực tế bản thân, khả năng sáng tạo, kinh nghiệm sống để tạo ra một cv thật sự hấp dẫn nhà tuyển dụng. Chúc các bạn thành công!